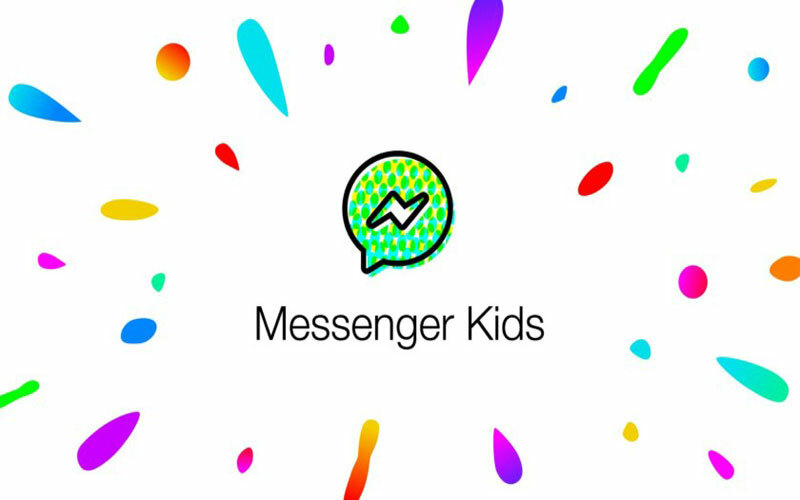 Back in December last year, the social networking giant Facebook launched a new app called Facebook Messenger Kids. The app comes with a parental control which means parents can control their kids like to whom the kid is talking with and more. When the app launched in last year, it was only available on the iOS platform but now the social networking giants have made the way for Android which means now the Android users can now able to use the Messenger Kids app. Parents can control the Messenger Kids app from their Facebook account, and the app has been co-developed by Facebook with parents, expert, and kids. The way the app work is parents first download it on their Kids device, and they should authenticate the device using their Facebook account. Then parents need to provide their kid’s name, once the setup process completes. Your kids can able to start chatting with the contacts which are approved by you. The app has all the features of the regular Messenger app, which means it has the features like masks, emoji, sound effects and more to give the maximum fun to your kids. Having said that, early in this month the Facebook came under fire because of this messenger kids app. As the child safety experts attacked the social networking giants and ask them to take off this app. The child health expert said that this app can have a detrimental impact on a child’s healthy development in early life. In my opinion, there is no issue to give permission to your kids to use the Facebook Messenger Kids app because you have all the abilities to control the social activity of your kids through this application. You can also prevent them after a certain period of time, which means if your kid is active on this application for a long period of time then you can cut off the login section. When you have the complete control over your kids, then I don’t think any parent will stop their kids to use this kind of instant messaging application. As we are living in the digital life and stopping little ones from this, is not a good attitude because it will create an odd feeling in the little hearts. You can download the application from the Google Play Store and allow your little ones to interact with their loved ones, with the complete control in your hand.